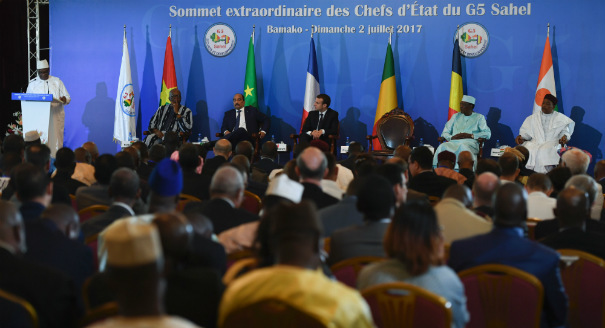 Given the grim prospects for resolving the crisis in Mali, North African governments will have to look South on security matters for years to come. Youth protesters in Mauritania have grown increasingly bold in calling for political and social reforms and are likely to significantly affect the tone and direction of politics in the months ahead. Most Mauritanian opposition leaders will boycott the June 6 presidential election, in which coup leader Muhammed Ould Abdel Aziz is ensured victory. In his first post-victory press conference Mauritanian President-elect Sidi Ould Sheikh Abdullahi called for a broadly inclusive national unity government. He will indeed need a great deal of support to face Mauritania's many political and economic challenges. Mauritania, an often-ignored country in the western periphery of the Arab world, surprised observers two years ago by undertaking one of the most forthcoming advances toward democracy in the region. Democratic reforms came as a result of a 2005 bloodless military coup led by Colonel Ely Ould Muhammad Vall. Vall demonstrated enlightened leadership by pledging to restore democracy.